The interchange fee –the largest single cost portion within the overall cost of a single credit card transaction can be a confusing concept. But a firm grasp is essential for an overall understanding of B2B payment processing costs for purchasing cards and commercial credit cards and most importantly, reducing them to the lowest possible denominator.and a preferable interchange category. Managing the interchange fee is essential to all payment card processing B2B merchants. Unfortunately, there is a lot of incorrect information defining interchange fees or rates, and the complex relationships between the factors that influence it. Let’s sort through it – in basic order. Visa and MasterCard are bank card associations and they set the guidelines for credit card issuance and acceptance. Credit cards are not issued by the card associations themselves, but by banks (and credit unions, organizations, retailers) all across the country whom they contract with to market and manage the credit cards. You see these every day – Chase, Capital One and so on. American Express and Discover are also associations, and they issue their own cards and contract with others to do so. There are truly just three core cost components of any single credit card transaction. See below. There is an interchange fee associated with each individual interchange category (approx 700). The fees are set by the card associations. Interchange fees are non-negotiable, are a percentage of the transaction and are paid to the bank or entity that issued the credit card. By far the largest cost component of a credit card transaction. The assessment fees are paid to the card brand associations. They are a small percentage rate of the transaction (typically between .11% and .13% of the transaction). These are non negotiable fees. The card networks provide the structure, security guidelines and much of the innovation and research that is the payments industry. Or processing fee – are paid to the merchant account provider. This fee is negotiable but often includes many things such as risk, payment gateway fees, PCI compliance, etc. The provider presents the fees in an interchange cost plus, tiered discount rate or an overall flat rate pricing model that encompasses all of the credit card costs noted here. Let’s be clear. The interchange fee is determined by the interchange category the credit card transaction falls into. The interchange category and associated interchange rates are set by the individual card brands (all of them). Processors do not lower your interchange fees per se, they assist in ensuring your transaction falls into the interchange category that will authorize it at the lowest possible interchange fee/rate. Card type – credit or debit? basic? rewards? higher rewards? government procurement (purchasing card!)? Method or how processed and “environment” – was the card swiped? Keyed? NFC (Near Field Communications)? Was it through an e-commerce site? mobile phone? Chip reader? Data collected on the transaction? Zip code? CVV code? Level 3? Size or amount of the transaction? Type of business processing the card? or MCC code. *Noteworthy – the interchange fee is paid to the card issuing bank – NOT your bank, and NOT your processor. This substantial revenue source – interchange fees – goes to a bank that you have no business tie or relationship with – or of course – American Express/Discover. Many merchants we consult and eventually work with seem to think their bank is receiving the interchange fees from their company’s credit card transactions. It’s not surprising really – even Forbes contributors promote the common misnomer – see Colao’s 2013 – Interchange is for Suckers. First paragraph – big mistake – “the lions share goes to your bank”. Worse – see interchange in the creditcard.com glossary – no. This misnomer however, creates a “value added” myth to the relationship between the merchant, their bank, and payment processing services. Banks making money from your credit card transactions are all over the country, and yes, they make a lot of it, but again, it’s not your business bank, and it’s not for processing, it’s for issuance. And while banks specialize in issuing cards – they rarely maintain expertise on staff knowledgeable enough about processing them to implement interchange control. Interchange fees are currently a fact of life in business for merchants who accept electronic payments (and it would be foolish not to) and they will not be going away anytime soon. Card issuing banks earn interchange fees because they are the entity that absorbs the unpaid debts, fraud, marking costs for the card and the cost of any associated reward programs. Interchange fee management is in reality, interchange category management. The card associations have attractive, lost cost interchange categories for the B2B merchant, such as level 3, level 2 and high ticket transaction rates. Interchange cost plus pricing models are touted as best practice – but beware of the inexperienced merchant account provider who sets you up as a retail merchant where your transactions fall into retail interchange categories. It’s a transparent model sure, you are getting cost – but it’s not the lowest cost. It’s retail vs wholesale. Rookie mistake. Choosing an experienced B2B payment provider would be wise. 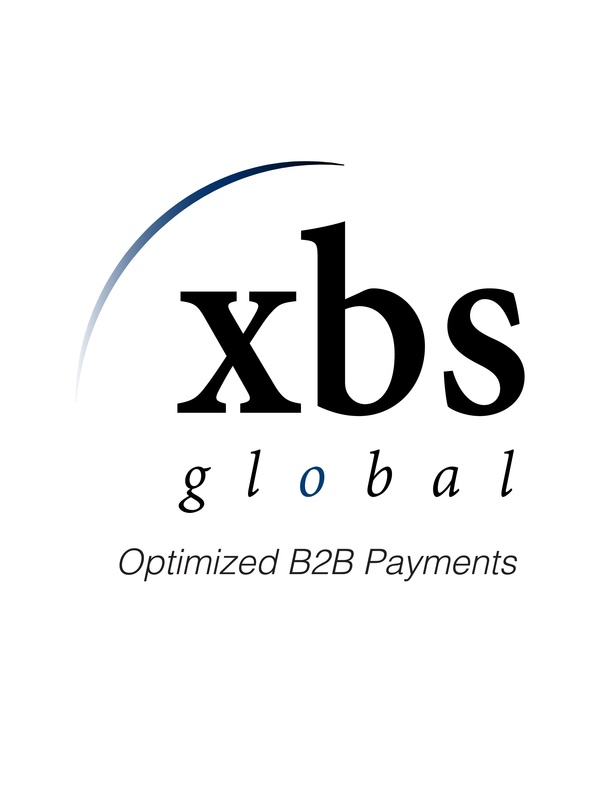 Remember XBS Global assists B2B merchants in the reduction of interchange fees through intelligent payment processing. Eliminate waste, and process profitably.